Since more and more operators launched the 4G LTE network, the end users could access the wireless network in high speed for surfing. The new technology improves the quality of our life in almost every aspect, however, when more and more industries apply this technology, the basic 4G network seems not enough for high data requirement. The lucky thing is that technology is developing to find better solution in our life: LTE-A technology is bound to provide higher data transmission. On the table, we can see the LTE category 6 can provide the support for 300mbit/s downlink speed, which is the double of current CAT5, and three times than CAT3. 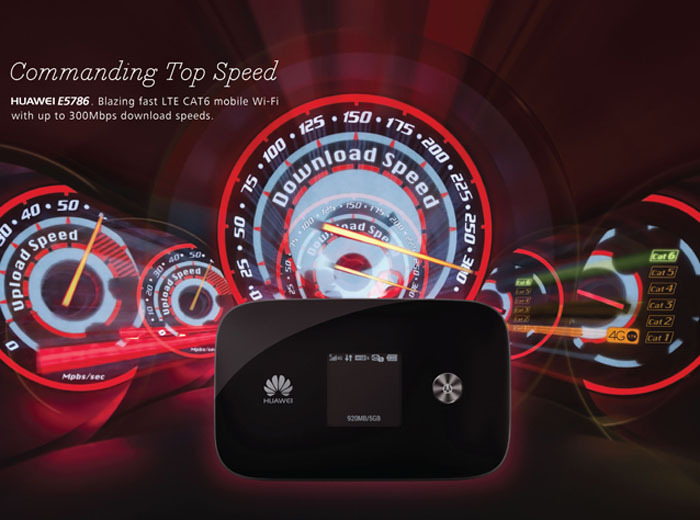 Huawei E5786 and ZTE Flare are the two new gadget to achieve this fantastic link speed. From the table above, the features are very similar except the Chipset and supported WiFi users. Huawei E5786 is based Huawei own brand Hisilicon LTE Cat6 chipset while ZTE Flare is running on Qualcomm latest Gob 9×30 chipset. We can’t conclude which chipset is better, after we get the device, we will test the function. Theoretically, Qualcomm chipset is better than Huawei, which also decides the high cost of ZTE Flare. 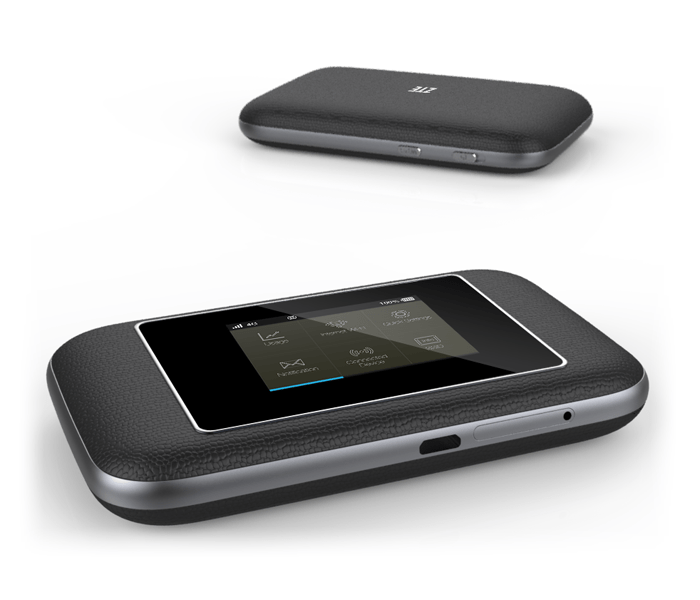 The second one is Huawei E5786 support maximum 10 WiFi users while ZTE Flare could support 32 wireless terminals via WiFi. It seems ZTE Flare is more powerful than Huawei E5786, after we get the price quote, use will make a balance between them.